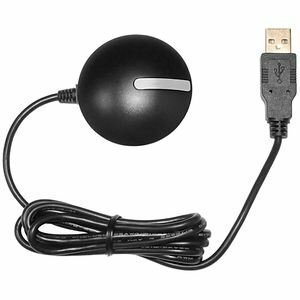 • OS Compatibility: Windows: XP / Vista / 7 / 8 /10 / MAC: 10.4.11 - 10.6.6 + Linux and Windows CE Package contains one USB GPS sensor with a 5-foot cable, and driver software. 2.08" diameter x 0.75." Richardsons' Hudson River & Adjacent Waterways Chartbook + Cruising Guide, 3rd Ed.